Roemheld is a leading innovator in hydraulic workholding and handling solutions. We use our own products within our own manufacturing processes, so we are constantly striving to develop even more effective workholding elements that will drive productivity. 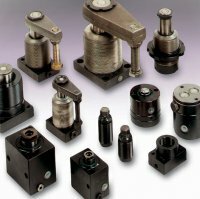 As a result, we offer a comprehensive range of high quality hydraulic, pneumatic, electrical and mechanical elements for the clamping of workpieces. 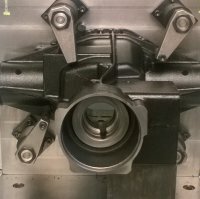 Roemheld’s hydraulic workholding elements are used across a wide range of industries including automotive, aerospace, medical, plastics and rubber, food and packaging. To contact us by email click here or telephone us on: 01462 459052. To find out more about our workholding elements or download information, click here to enter the Roemheld group website. 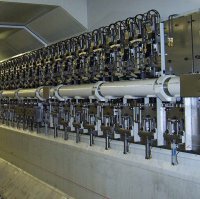 To request a product datasheet or technical factsheet click here. 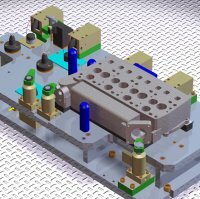 To access CAD files, click here.